Oh Yudhishthira, Truth and a realistic religion is good for all Varnas. Further, good characterics like truth, benevolence, non-violence is also in Shudras. When a child is initiated into education and is made to study the Vedas, he or she remains a Shudra. Whenever you are in doubt about Varna, follow this principle to judge as per Manu. 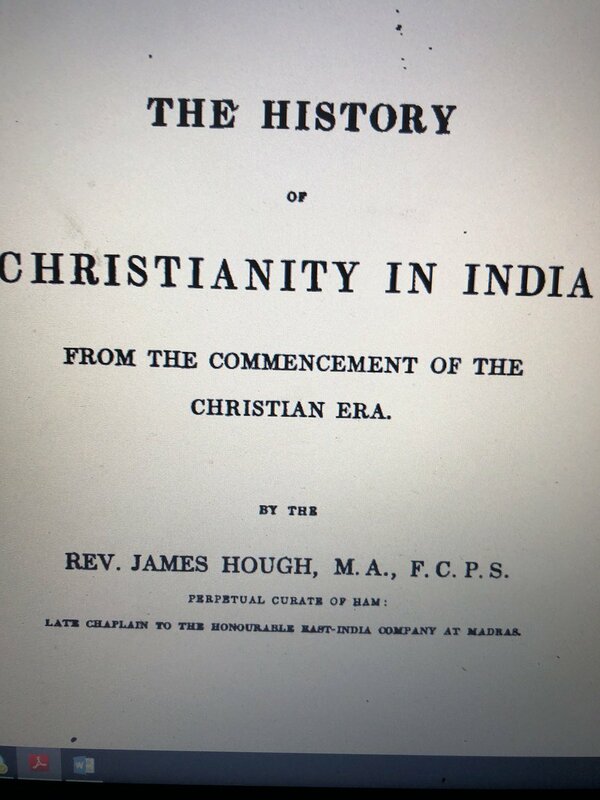 When the Raja of Malabar spoke about how he wanted all religions to CO-exist , Menzes asked him to embrace Christianity. Raja responded- “If God had wished me be a Christian, I should have been so from my birth.” ..
सीता (श्री राम से)- हे नाथ, क्या हमारे चौदह वर्ष पश्चात लौटने पर नगरवासी प्रसन्न नहीं हैं? नगर मे ऐसा सन्नाटा क्यों है स्वामी? सीता: हे प्रभु, क्या इसी चिंता मे आपने रथ नगर सीमा के बाहर रोक लिया है? सीता : परंतु क्या इस देरी से कुमार भरत चिंतित न हो जाएँगे? And should be called out, to the embarrassment of the person asking for help. So let's start the day labelling a couple hundred thousand people holocaust deniers, or at very least people who placate holocaust denial. Kind of impact does that have? For the past few years, that teaching has shaped my attitude towards others and changed my life. I was born into a church where the mantra was that for it to be well with you, it must be woeful for someone else - and this is reflective of African society where people believe that their inadequacies are the fault of someone else blocking them or taking away their shine. I must have listened to that message over 100 times since then and internalised the lessons to a point where I now find it difficult to wish ill on anyone else, even when the person clearly manifests to me as an adversary. A heart filled with hate can rarely make progress. YM AU || Every night, Jimin spends his train commute home from uni with a well-dressed stranger in a mask. They always end up beside one another, until one day, when the train is particularly crowded, Jimin can’t help but have his bum teasingly pressed up against the man’s front. know if he’d rode the train with him before — Seoul is too big for something like that — but he does know that he rode the train with him every day after that. #DisclosuresTribunal Should be noted, Paul Reynolds said that he called McCabe the night before his O'Higgins reports and left a message. #DisclosuresTribunal Rae has gone through his career. Patrick Marrinan SC, for tribunal, is taking Rae through his evidence.